A border wall makes its way towards the ocean Tuesday in Tijuana, Mexico. WASHINGTON — Mark Morgan, a career FBI official who served as Border Patrol chief for the last six months of the Obama administration before being removed once President Donald Trump took office, has come out this week in support of a border wall. 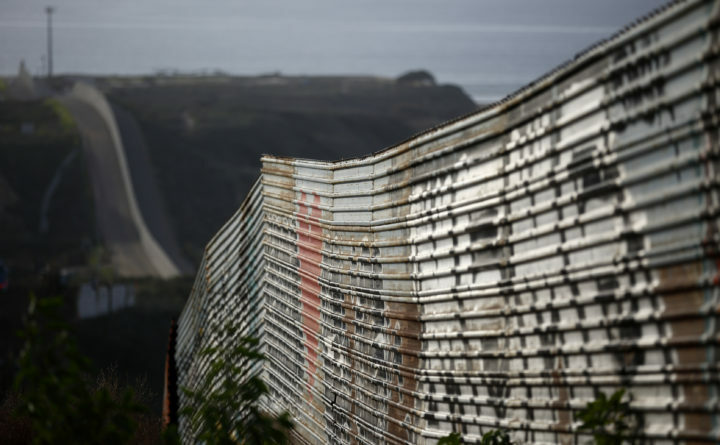 The morning after Trump reiterated in a prime-time address to the nation why wall funding was worth shutting down 25 percent of the federal government, Morgan told The Washington Post that he’s breaking his silence because, in his view, the wall is an important piece in a group of policy changes needed to secure the border.